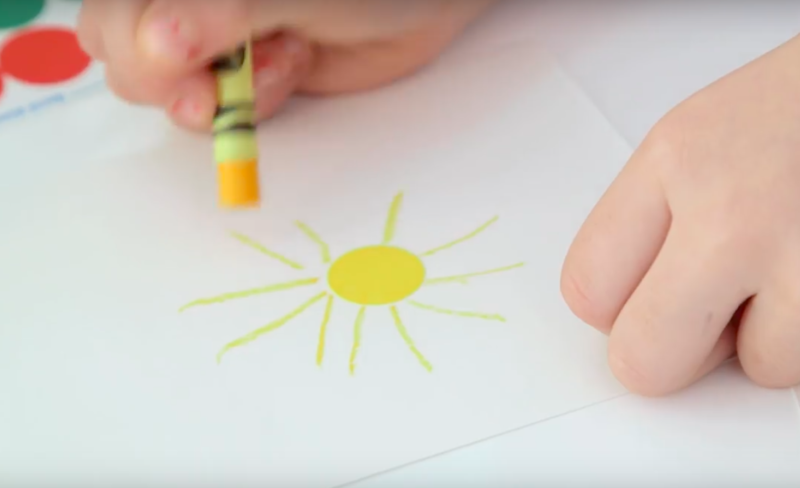 Her Daughter Draws A Sun And Before You Know It, She Has Created Something Very Special And Even Educational! 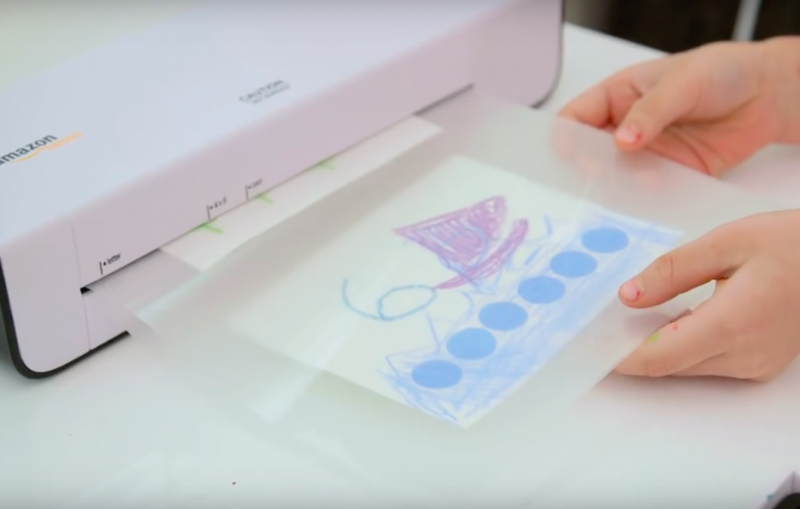 Finding crafts that are fun for the kids but not too much work for mom can be a challenge. This one is particularly perfect for both mom and child as it involves lots of creativity but little clean up. 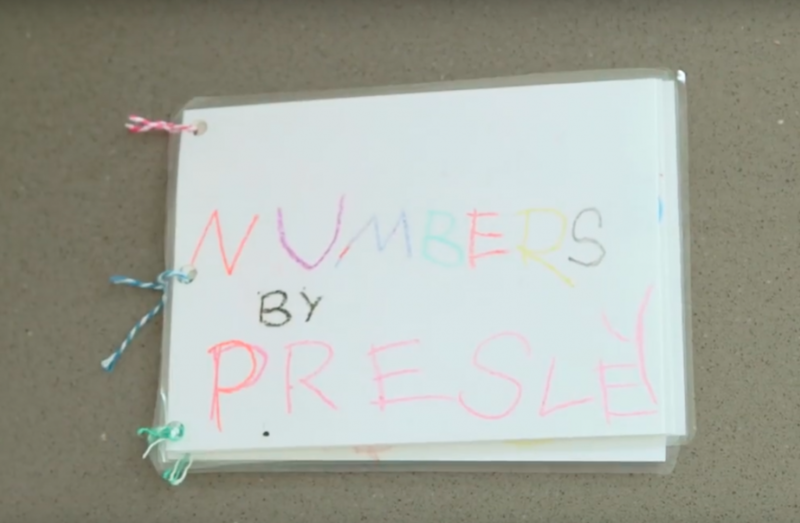 Not only that, with this DIY child’s book project they are making something that will be special for years to come and not something that will be collecting dust on a dresser, but put to good use again and again. 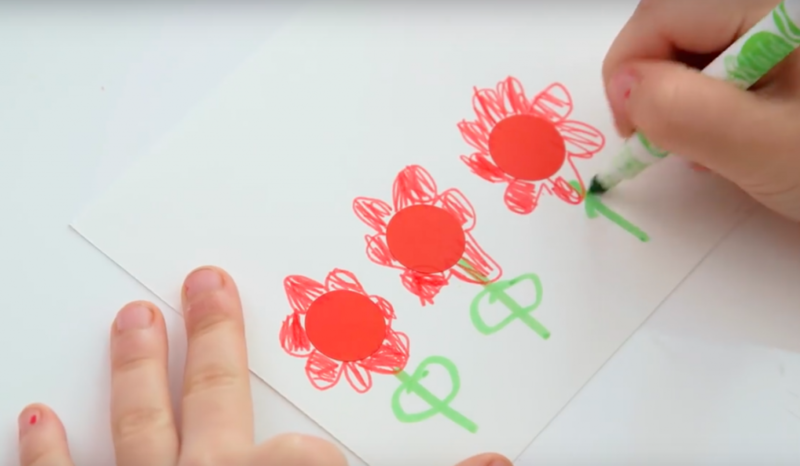 CHECK OUT THIS SIMPLE KID’S CRAFT THAT USES JUST SOME MATERIALS YOU HAVE LYING AROUND AND WILL MAKE YOUR CHILD SO HAPPY! These books are endless fun to look at!